Did you notice these photo galleries? The Toguima Range Tour has several photo- tours. 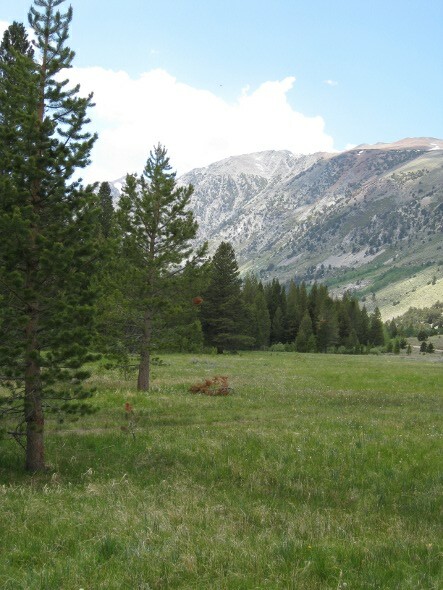 If you are thinking about touring central Nevada, check ’em out! 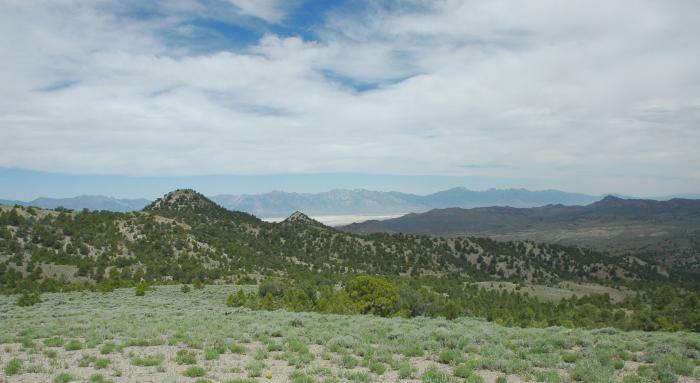 Manhattan – Located in Nye County. It was originally established in the 1860’s then died off to be “re-discovered” around 1900. Kingston – The more level ground around Kingston made it a good place to build mills for mining. Kingston as with many mining towns, had it’s own boom and bust cycle. The town currently has a population of around 200. Bruce and Kathy were often at the races to show their carefully restored Cesna. We still wait to find out what happened to them while trying to land at Auburn on the weekend of our Eagle Lake rally. They and many others had vintage airplanes on the ramp to view and inspect along with the race planes. Wheels has helped keep the air races page updated at SierraNevadaAirstreams.org. This is from the 2012 gallery. 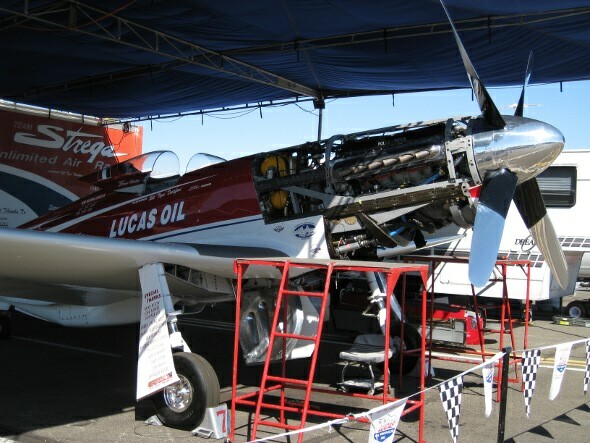 Scroll through the Reno Championship Air Races pictoral history. Zephyrs photographers have been watching the show for thirty of the fifty years that the Races have existed. The knees tend to flavor RV choices for the ‘retired’ set especially. It flavors why many transition from a trailer to a motorhome or even just part the RV. That is one reason why there are so many products, ideas, and techniques that are promoted to reduce knee pain and improve function, Science Based Medicine summarizes a review of the solutions to knee osteoarthritis. It is easy to spend money to feel better. The real question is whether that expense is effective. When it comes to medicine, especially, just spending money can have a positive effect – at least for a while. Some things may even be more effective for you than for everyone else. For the long term, though, it is usually best to know the evidence, the risk, and the odds. That is what the AAOS study is all about. Every wonder who ‘invented’ the plastic pink yard flamingo? Neatorama has a picture with a story about Donald Featherstone and his wife and a lifestyle choice. That’s one way to simplify things. The promo video even has an Airstream! (what else do you expect). The truma levelcheck is a German product and the website says Safari Stores in Reno carries them. The idea seems plausible. It shouldn’t be that difficult to use ultrasound to detect presence or absence of a liquid behind a thin sheet of steel or aluminum. It says it is for “For all steel and aluminium LP gas cylinders with a diameter of 7.9 to 13.8 in / 200 to 350 m” — don’t know what they want for it – have to drop by Safari the next time I head to town to find out. meanwhile, I wonder if it would be possible to hack something like this as a micro-controller project. Most of the ultrasonic sensors are for measuring distance. It’d take some experimenting to see what kind of signal a propane tank would produce. The SNU is looking to add a new place to the rally destinations collection. Green Creek is being evaluated. What do you think?